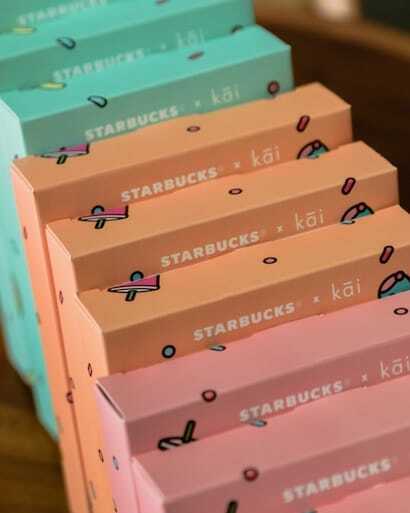 Pastel Dessert-Themed Lanyards, Cardholders & Keychains At Starbucks! 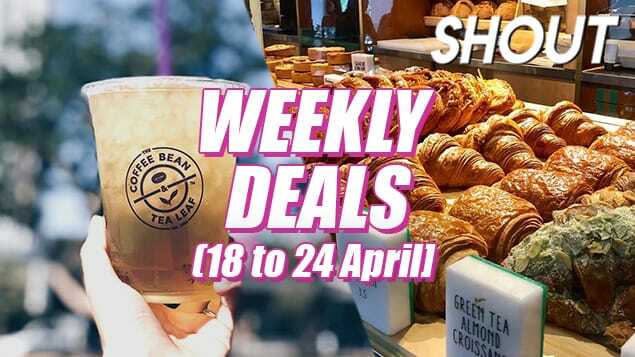 If all things adorable and pastel are right up your alley, you’d be pleased to know that Starbucks now has whimsical dessert-themed accessories on sale for a limited time period! 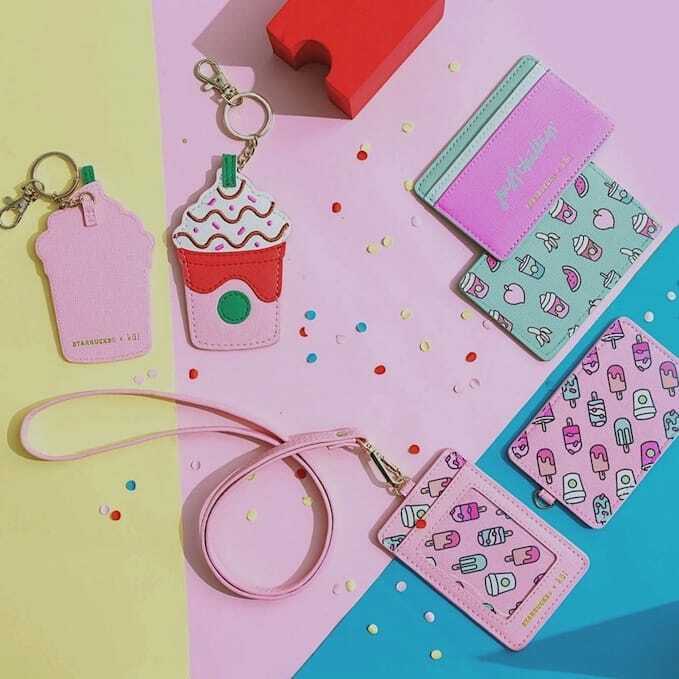 Designed in collaboration with homegrown brand, Kāi, which was founded by the bubbly fashion and beauty icon Christabel Chua (IG handle @bellywellyjelly), these exclusive goodies include essentials like lanyards, cardholders and keychains! Take your pick from 3 essentials – a lanyard, keychain or a cardholder – that cost $16.90 each, or get them all if you simply can’t resist how cute they are! 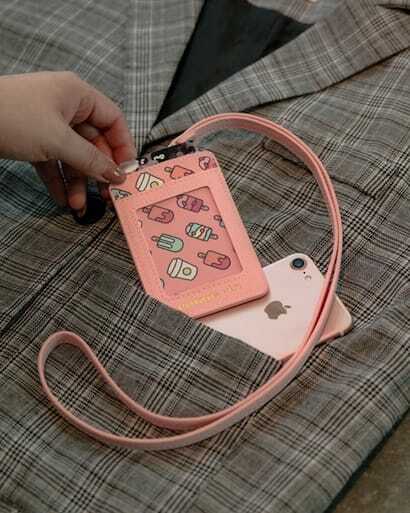 If you’re always on the go, this lanyard with 2 card slots will definitely come in handy so that you won’t have to rummage through your bag for your office passes or concession cards anymore. Those who prefer to go strapless can opt for the cardholder with 2 card slots instead. 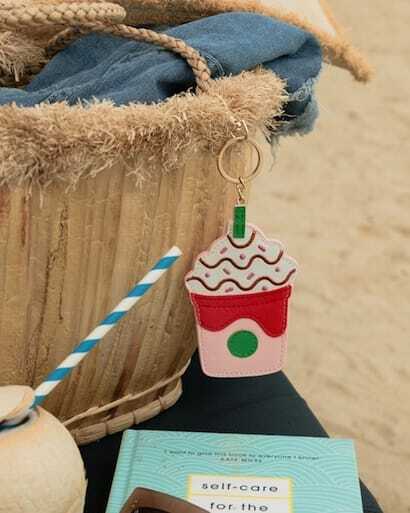 Those who love to accessorise can bag a frappe-shaped keychain! 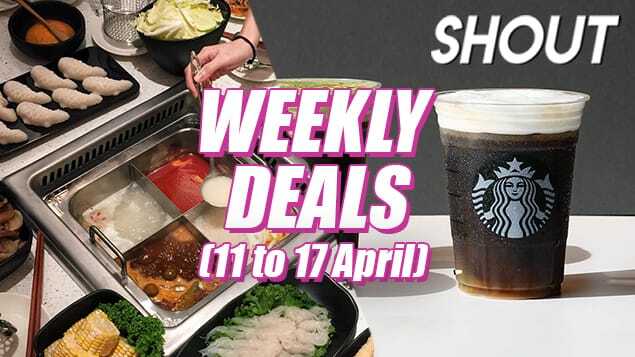 The items are selling fast so make sure to drop by any Starbucks near you ASAP! Locate your nearest Starbucks outlet here.